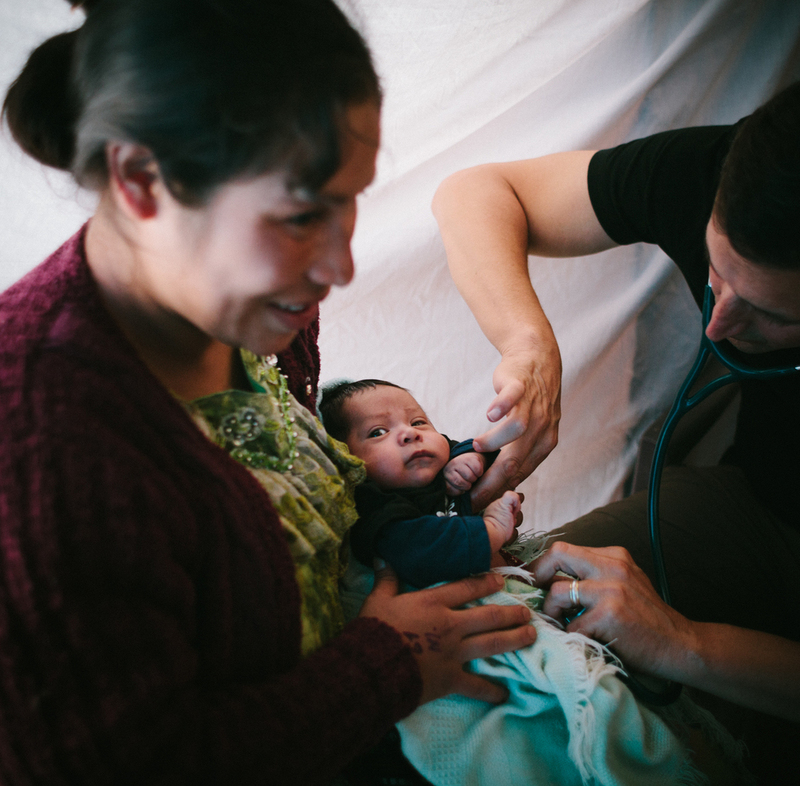 Located below the Spanish Language school in Xela, Pop Wuj has set up a permanent medical clinic that is open two days, a third day is dedicated to running a mobile clinic in nearby rural communities. The clinic is run by two Guatemalan doctors and one nurse, as well as by the Medical Projects Coordinator, Ashley with the assistance of students from Pop Wuj’s Medical Spanish Program. Depending on their experience and level of Spanish, students may be working at the pharmacy, in triage, or observing consults. Pop Wuj also works with Timmy Global Health, a US-based organization that partners with select countries to invest in their health systems and increase the capacity of their health care delivery. 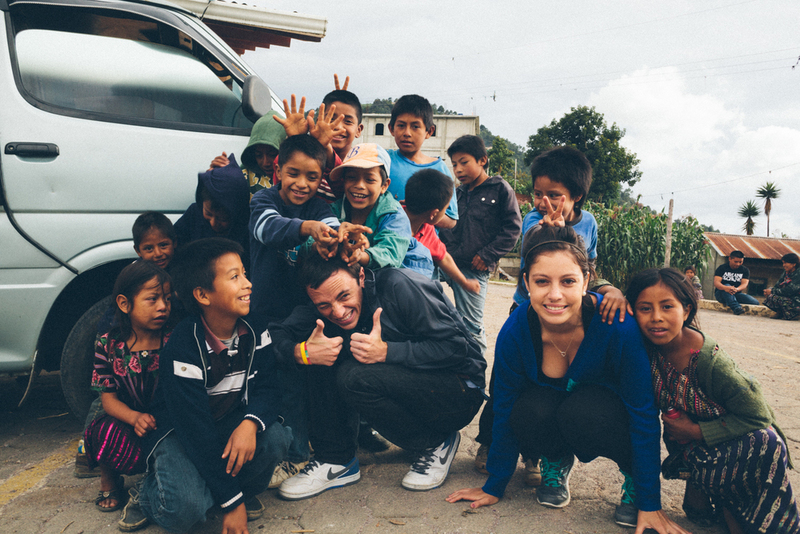 Timmy provides funding to the Pop Wuj Medical Clinic and their Nutrition Program, as well, Timmy brings a group of medical practitioners and students from various American colleges to Xela several times a year to run mobile clinics for the week in various communities outside of Xela. 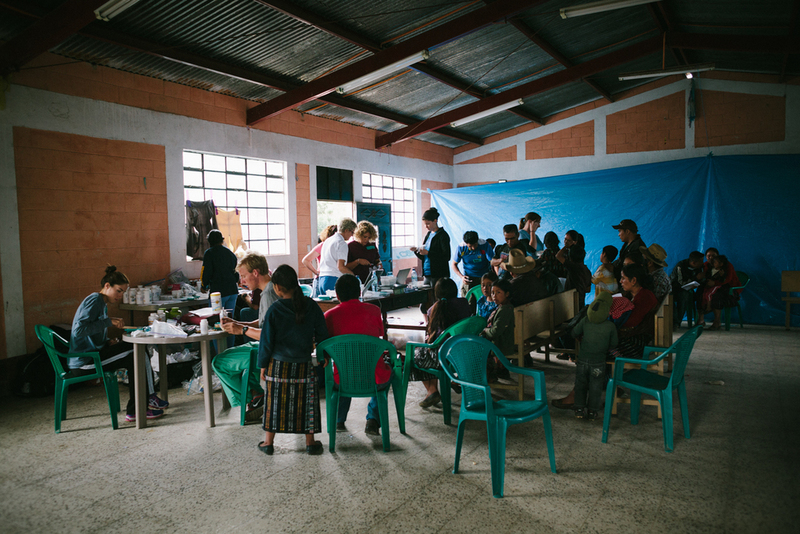 The group visits mobile clinic sites in Concepción Chiquirichapa, Xeabaj, Pujujil, and Buena Vista, and has a one clinic day in Xela. The Timmy groups can see up to several hundred patients over five days. Despite the long hours, it wasn't always all work and no play! The students had a great time playing with the kids from the communities, who were also eager to get know their visitors.